It’s that busy time of year again when the Green Lake workshop must waive a white flag in surrender; we simply can’t create any more custom rings in time for a Christmas Day delivery. Totally bespoke pieces take a good deal of time to handcraft — and for good reason — but that doesn’t mean Green Lake is without some perfect Holiday gifts! This season our studios offer Montana sapphire and diamond stud earrings, distinctive accessories in Fairmined certified gold and silver, and an industrial design-inspired collection from artist Elisa Bongfeldt. 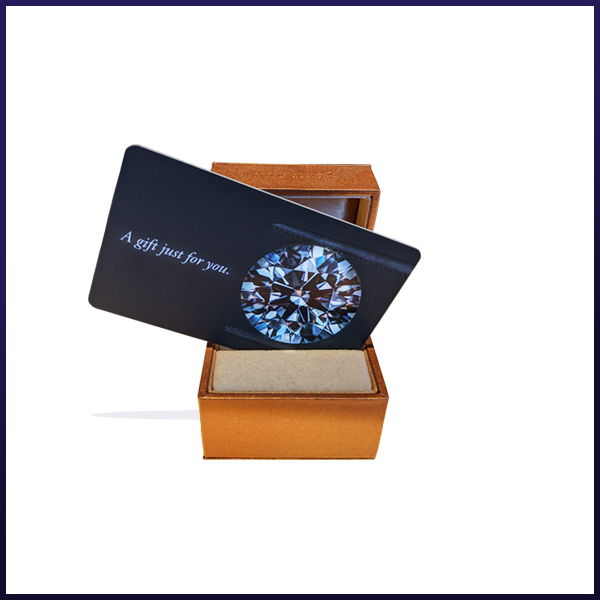 Still looking to pop the question? Studios also offer an array of loose, mine-to-market gemstones and ‘presentation mountings’ 14kt white gold. And last but not least, always welcome is a Green Lake Jewelry Works gift card! Just back from mining in Montana, Green Lake’s gemstone team has some choice rough that’s being polished back in the studio now. 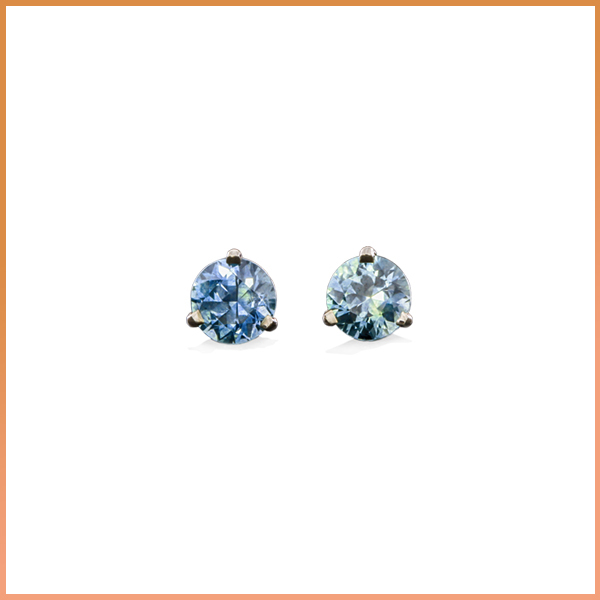 In the mall-store age of jewelry retail, it used to be that the color consistency in sapphires from locales like Sri Lanka were ideal for stud earrings (given that thousands of identical sets could be made for sales nationwide). But today, the very opposite is true with the popularity of sapphires from Montana: There is so much variation in color, that any two crystals are rarely alike. So, for an exceptionally unique pair of studs, consider locally-sourced and hand cut Montana sapphires, where studs can range from $1000-$1200. Fairmined is a global standard for ethically mined gold. It’s also the same gold used to cast the Nobel Peace Prize, and in every yellow gold ring that we craft at Green Lake. 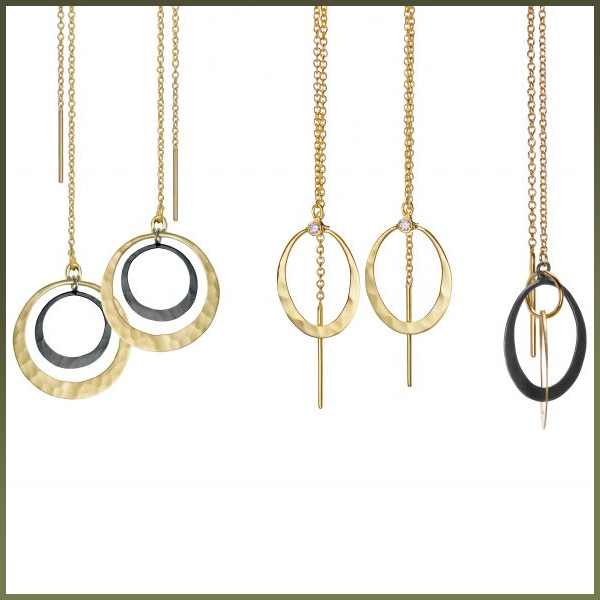 A collection of accessories from fellow Northwest designer Toby Pomeroy, ranging from $180 in eco silver to $550 for larger pieces in 14kt Fairmined gold with Canadian diamonds, are great gift ideas for those especially conscious jewelry wearers. Visit the Seattle Studio, where pieces are exclusively on display. Green Lake will kick off the New Year by welcoming Facèré Jewelry Art Gallery to our studios as a new and permanent home for this celebrated institution. Already new artists have been put on display, with an inspired collection from Elisa Bongfeldt, whose work exhibits internationally. 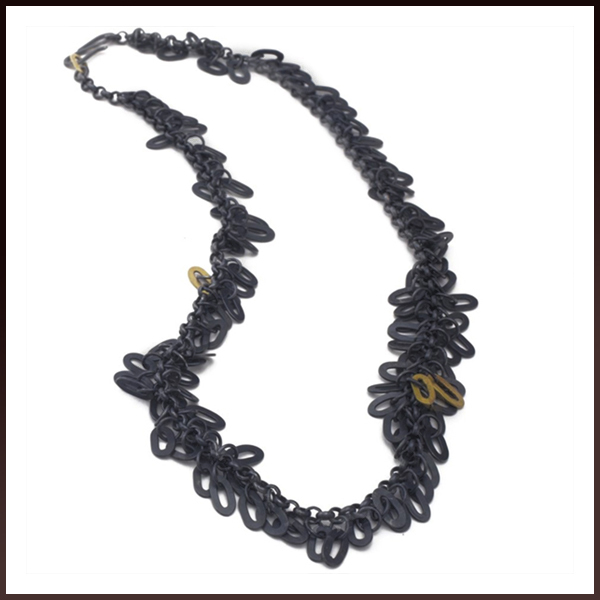 Using a mix of sterling silver and 22k bimetal, her handmade pieces are both contemporary and accessible — ranging from $215 for a pair of dangly earrings, up to $1700 for larger statement pieces. Visit the Seattle Studio, where pieces are exclusively on display. Perhaps Green Lake is where you designed your own wedding rings and would like to have another piece made, but aren’t quite sure what to make just yet. Maybe there’s someone in your life that knows exactly what they want but needs to be involved in the design process themselves. In either event, purchasing a credit with Green Lake in the form of a gift card is the perfect present of creativity. Gift cards are available for delivery or pick-up in either Seattle or Bellevue studios. Not enough time to have a custom ring made? Don’t let the moment pass you by! Sustain that spontaneity with a ‘presentation ring’ from Green Lake. 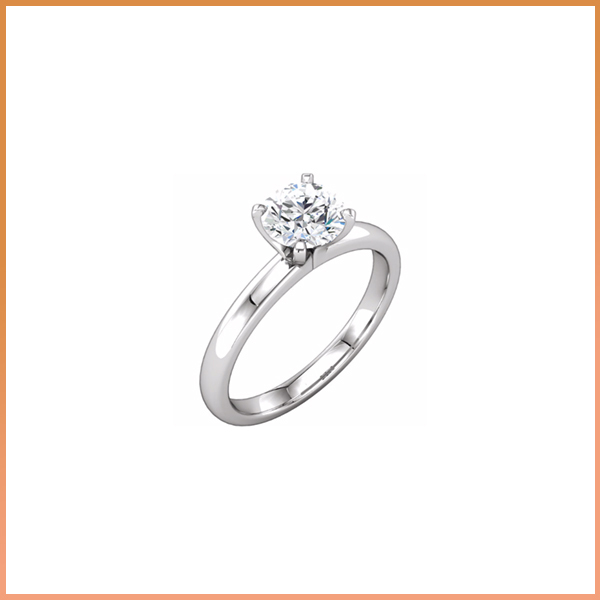 Here you can simply select the diamond or colored gemstone you intend to give and have it set in a simple 14Kt white gold solitaire. Studios charge $50 for setting and accept a $300 deposit that can either be refunded our put toward a custom ring within 90 days.